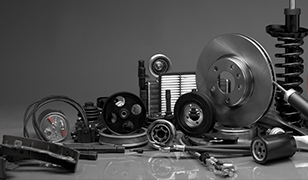 Auto Plus® is a company of automotive professionals and enthusiasts committed to providing you with a superior selection of name-brand products, advanced technologies, and an approach to service that’s unmatched throughout the industry. With a highly knowledgeable and experienced workforce, we empower our customers with a level of automotive expertise that can help optimize their operations and maximize their success. Find the right technology to help increase efficiency, boost profitability and grow your business. Solutions that support building customer loyalty, accelerate growth and manage product distribution. 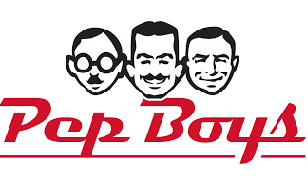 Auto Plus and Pep Boys acquire chain in the Indianapolis area. Get the full story here. 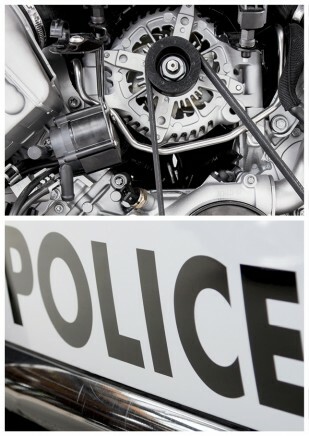 Auto Plus also specializes in servicing fleets of businesses and government agencies. With over 30 years of industry experience, Auto Plus is dedicated to market leadership. With over 900 Auto Plus locations in the U.S., we are revolutionizing the industry. Got a question, suggestion or concern? We’d love to hear from you. Auto Plus is growing and we need talented people to drive the business with committed excellence! ©2018 Icahn Automotive Group LLC. All rights reserved. Auto Plus and the Auto Plus Expertise at Every Turn logo are service marks of IAG LLC.